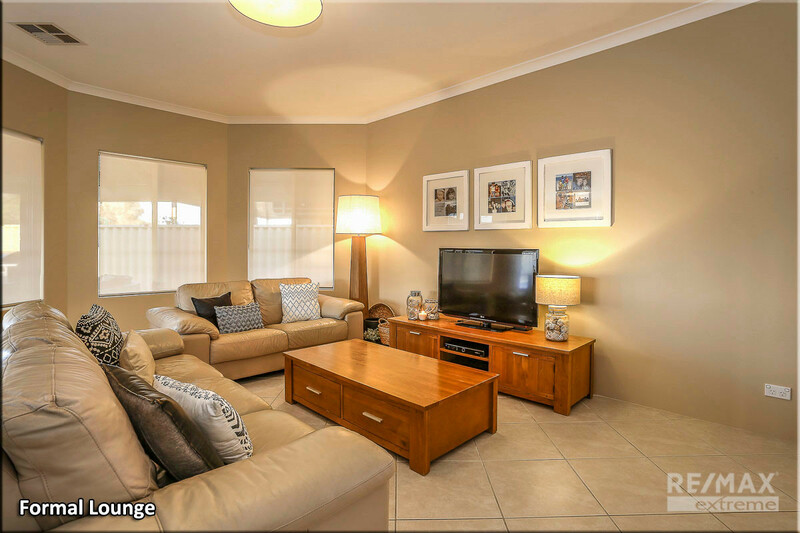 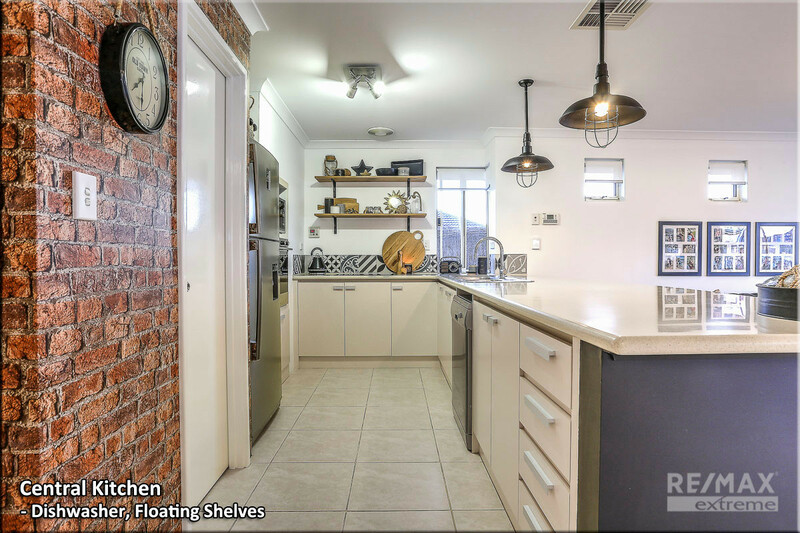 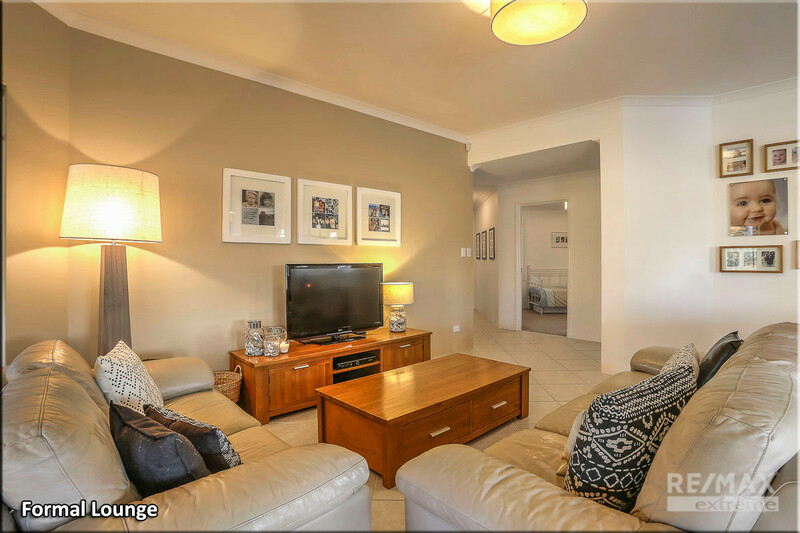 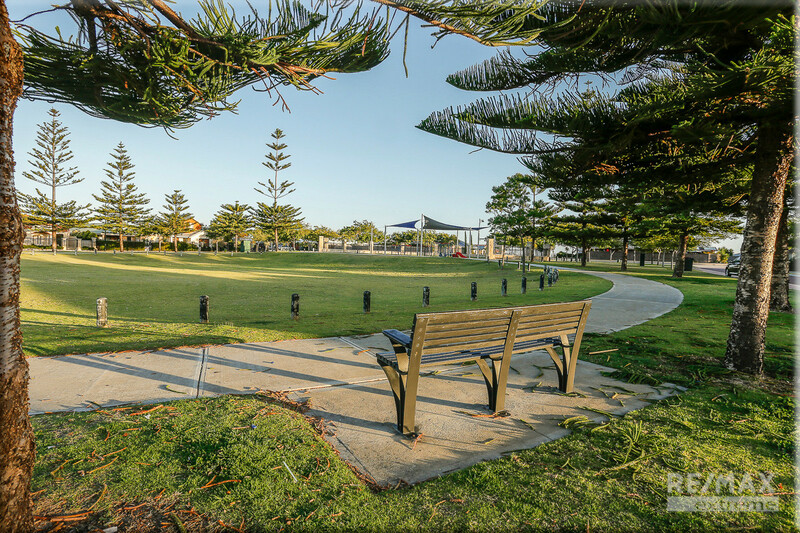 | SOLD BY THE PHIL WILTSHIRE TEAM – 0408 422 863! 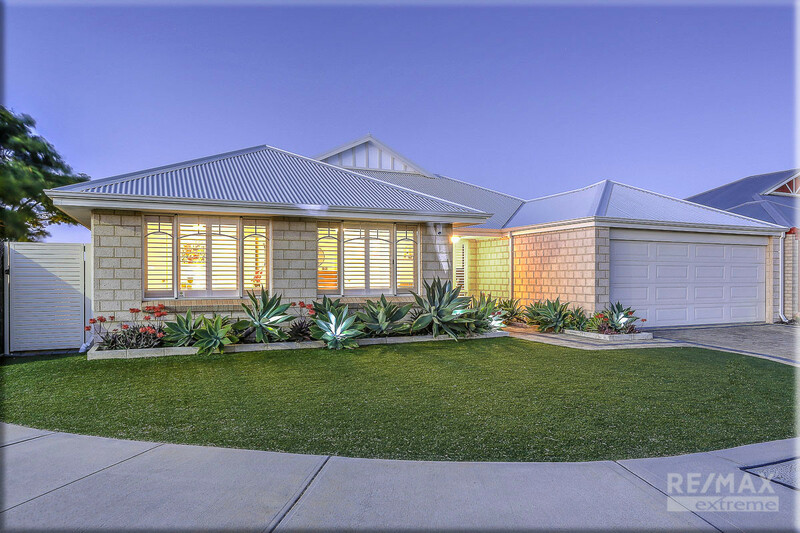 SOLD BY THE PHIL WILTSHIRE TEAM - 0408 422 863! 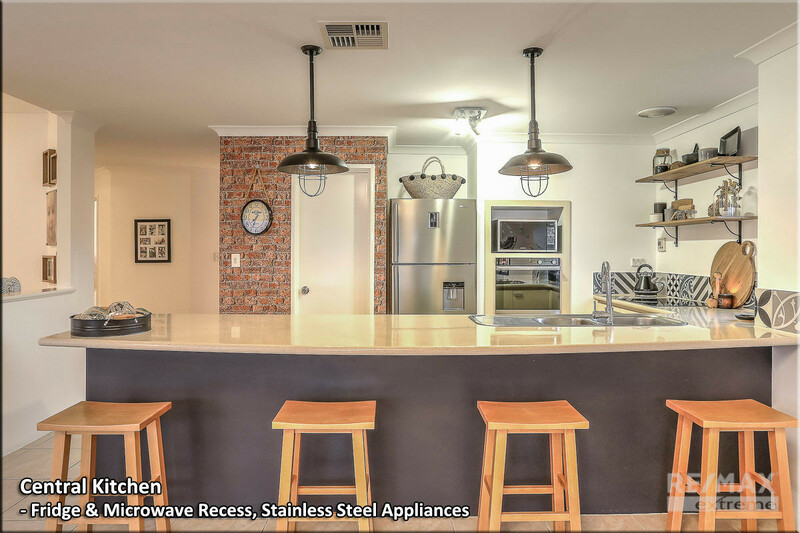 If you’re looking for a “homely home” that’s completely different from all the rest and offers a unique family friendly layout this is the one for you! 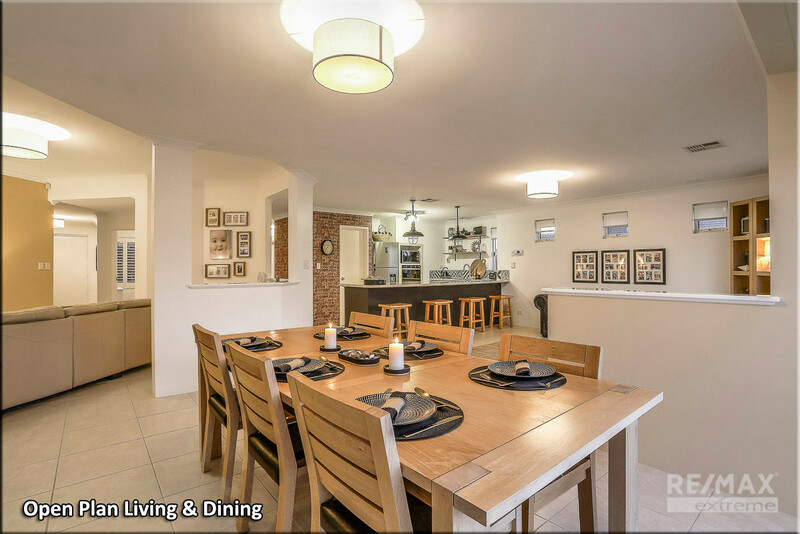 Offering a blend of open plan living combined with traditional segmentation of living areas and boasting an outdoor area that’s sure to be a real winner all year round! 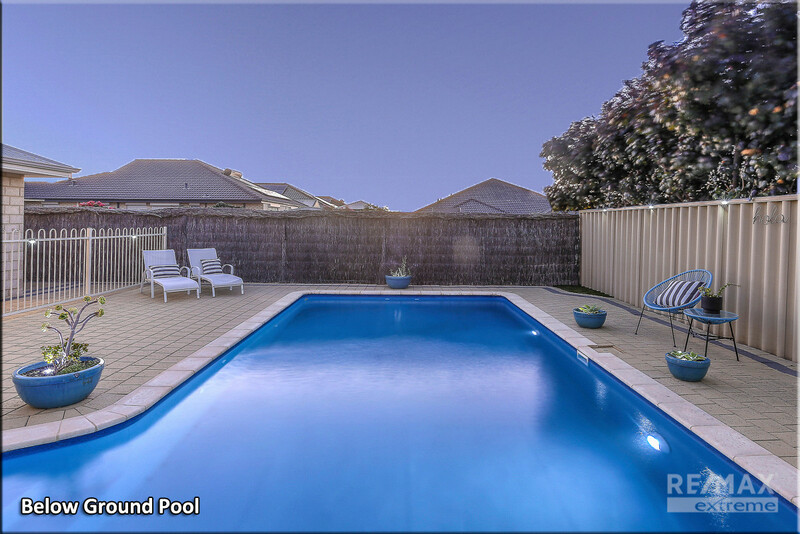 Characteristically cool, this super spacious 4×2 + pool is perfect for growing families who want lots of space and a convenient location within a stone’s throw from parks, schools, Brampton Lake and the Brighton café strip! 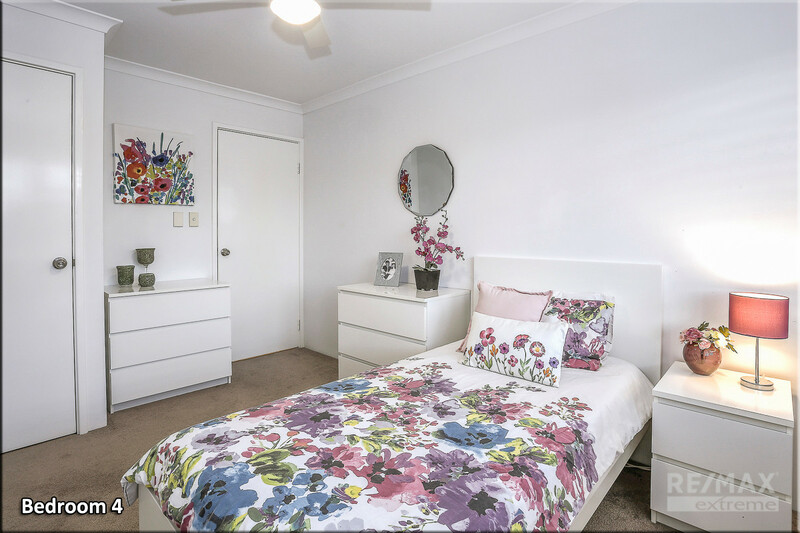 • Nestled on a generous 590sqm corner block surrounded by quality homes and friendly neighbours; 27 Silverton is ideal for growing families looking for a spacious home within easy walking distance to all the amenities. 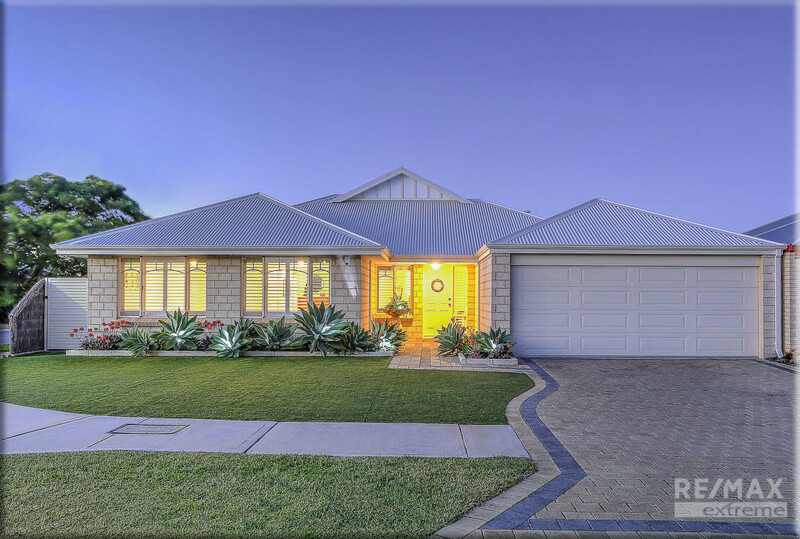 Finished with low-maintenance native gardens and synthetic lawns, the easy-care landscaping is self-sufficient and requires minimal maintenance meaning you can just enjoy life! 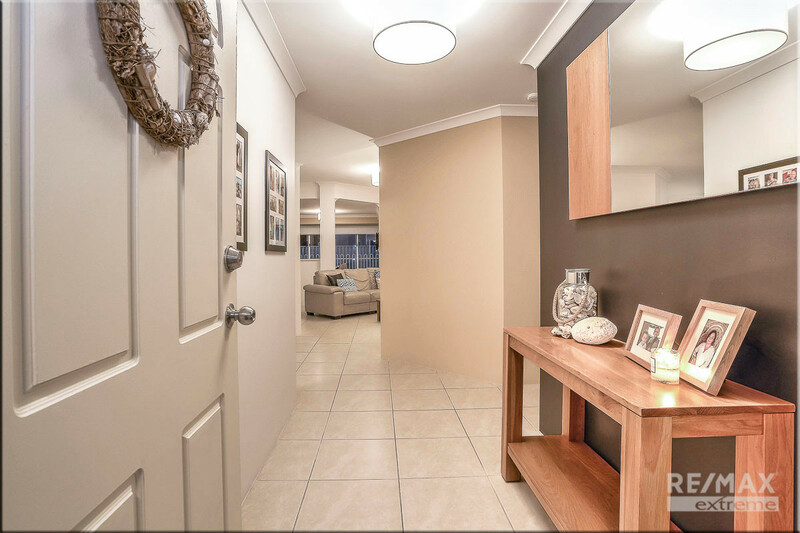 • As you enter the home you will be immediately impressed with the widened hallways and light and bright aspect of the property. 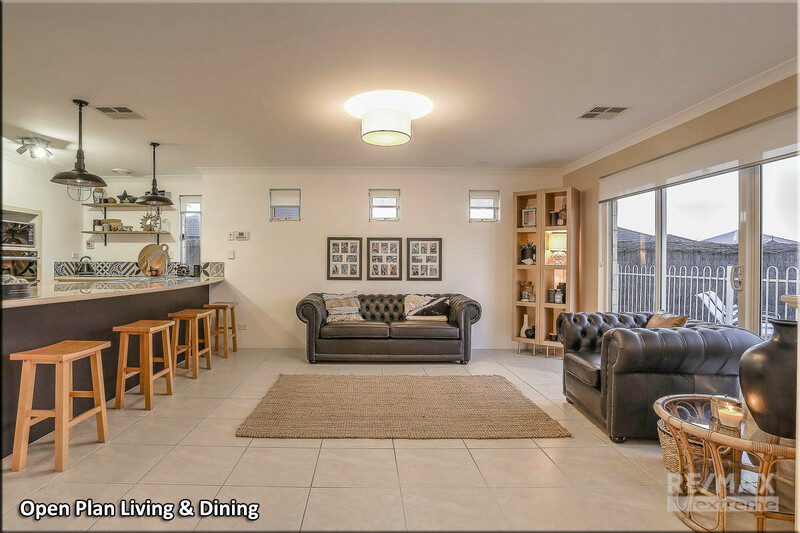 The central formal lounge/activity room features lofty high ceilings and is multi-purpose depending on your needs while the open plan living & dining area overlooks the pool and entertainment area and is perfectly suited for quality time with family and friends. 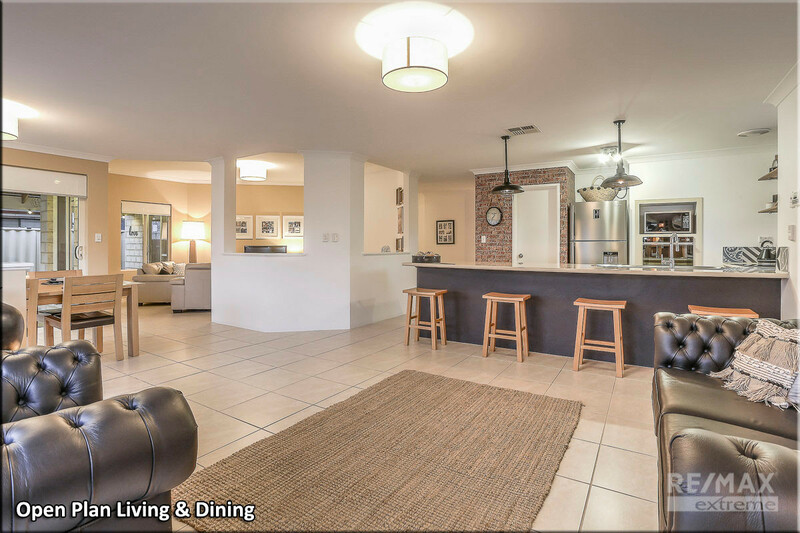 • Featuring an extended breakfast bar, stainless steel appliances, fridge & microwave recesses, walk-in pantry, floating shelves, spotlights + pendant lighting and retractable faucet; the large kitchen is packed full of extras and sure the impress! 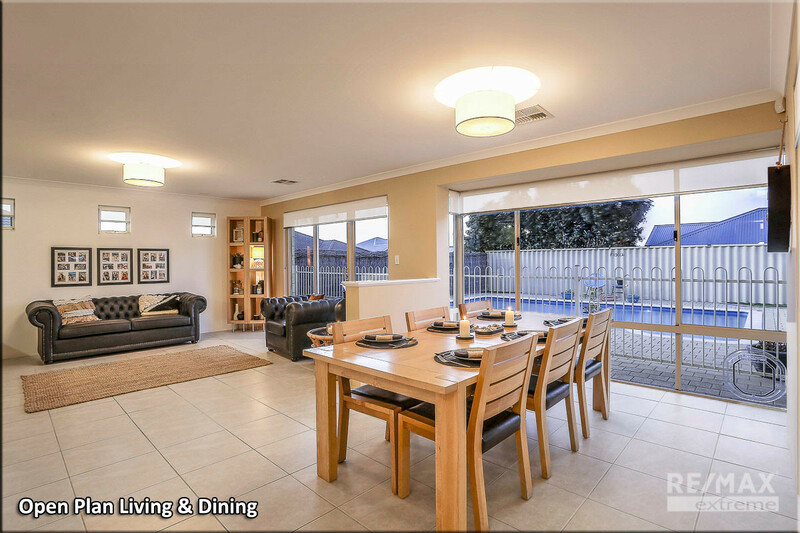 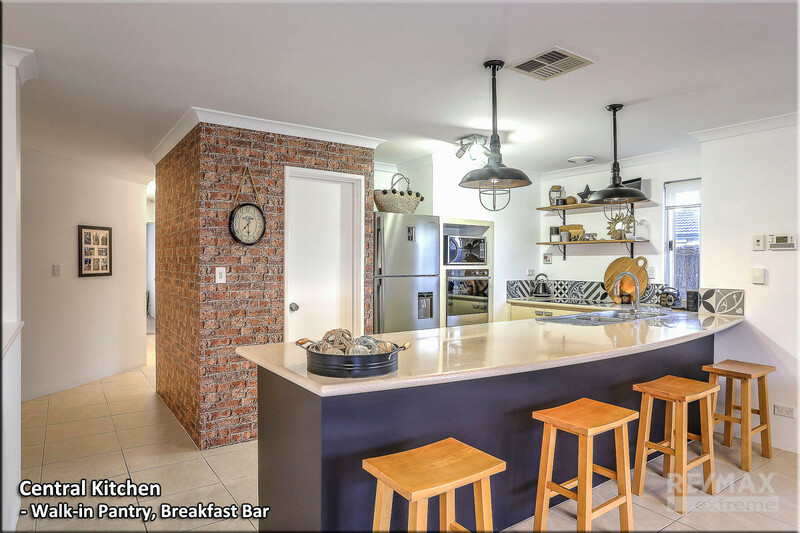 Perfectly positioned overlooking both living areas, the backyard and pool; you can cook up a storm whilst keeping an eye on the kids as they play with friends! 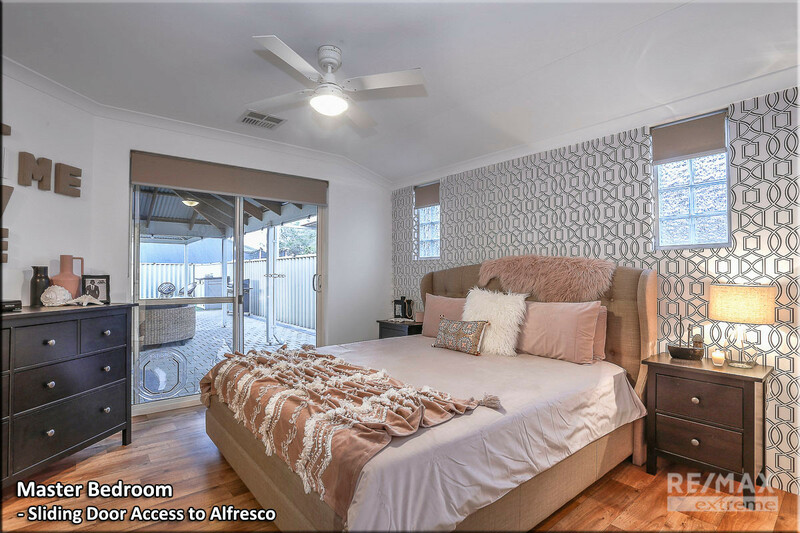 • The spacious master bedroom is nicely secluded and has direct access to the entertainment area and pool allowing for a quiet midnight dip in those warm summer months! 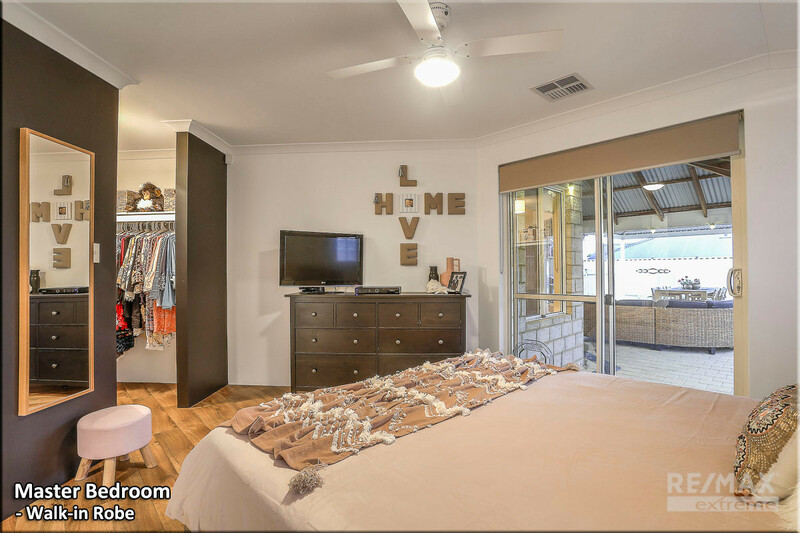 It includes a large walk-in robe, ceiling fan, roller blinds and a stylish chic finish! 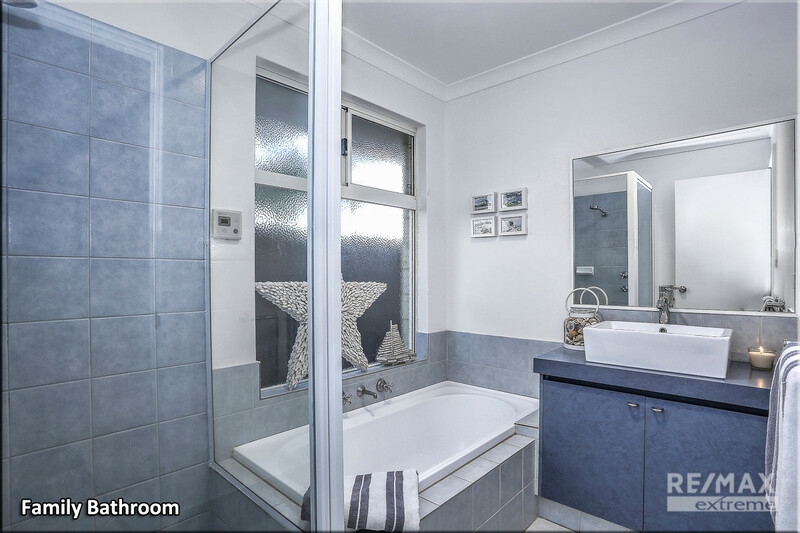 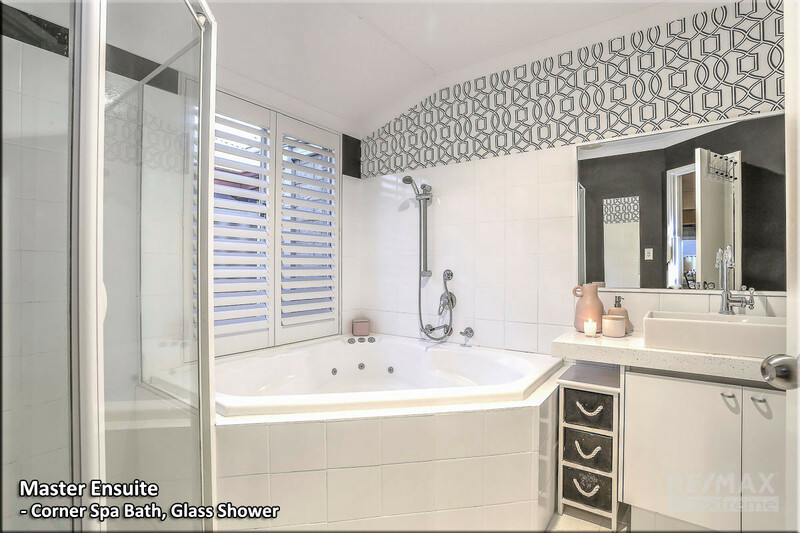 The large ensuite is light, bright and has been recently modernised with upgraded vanity, corner spa bath and a glass shower. 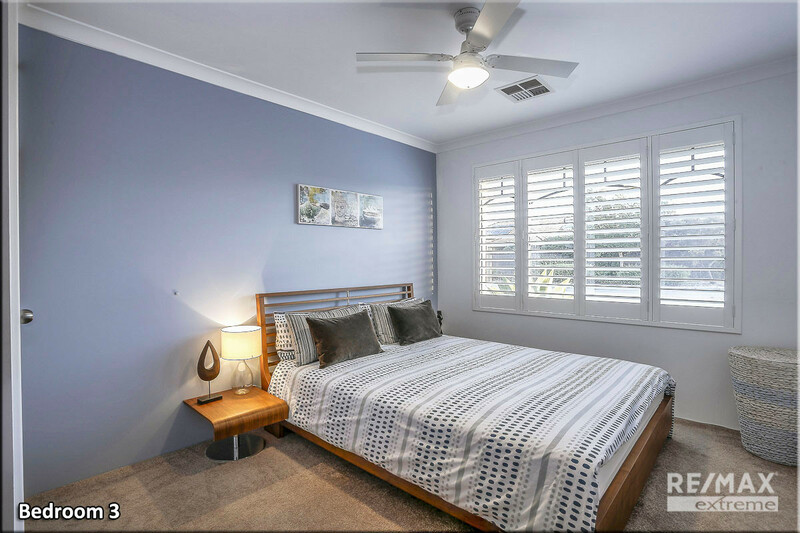 The three minor bedrooms are all doubles/queens and feature built-in robes, quality carpets, plantation shutters and fresh neutral tones throughout! 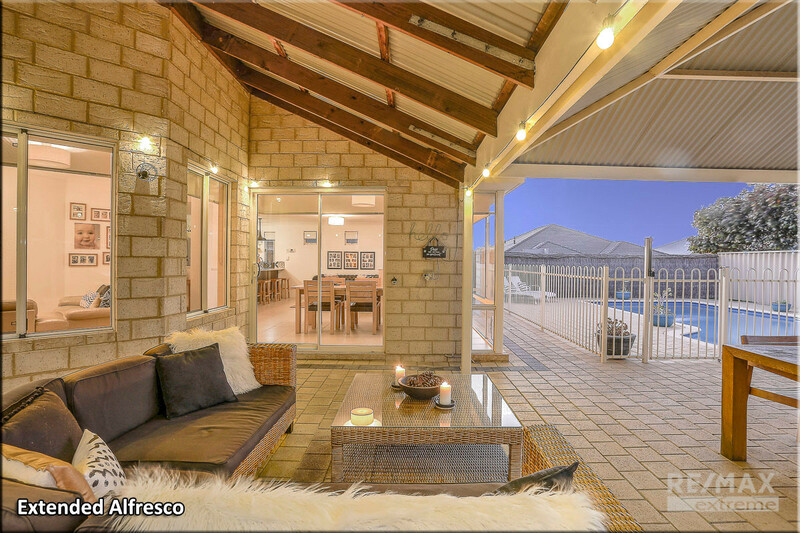 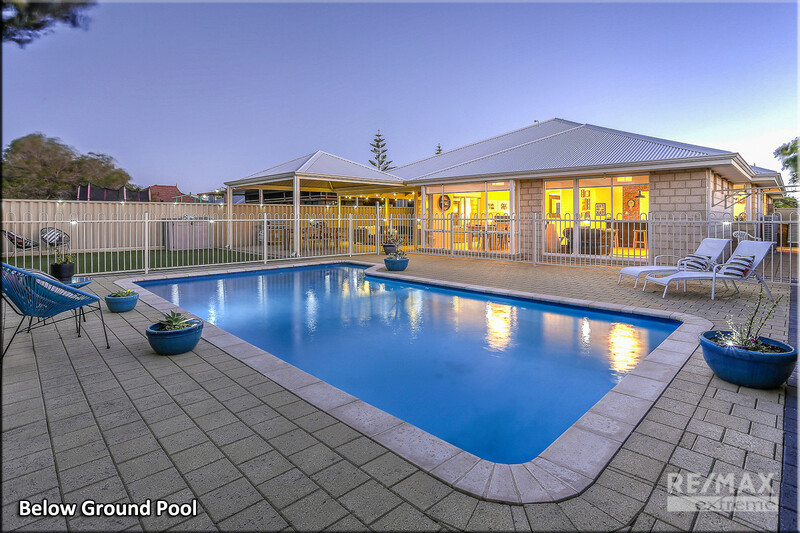 • One of the main focal points of this stunning home has to be the spacious alfresco, yard & pool area. 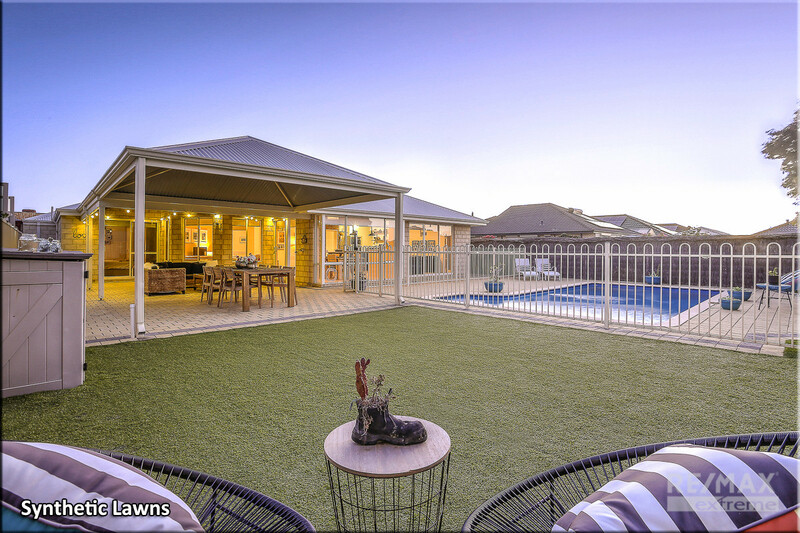 When the sun starts to fade on the horizon, simply crank up the BBQ and enjoy your summer evenings in style! 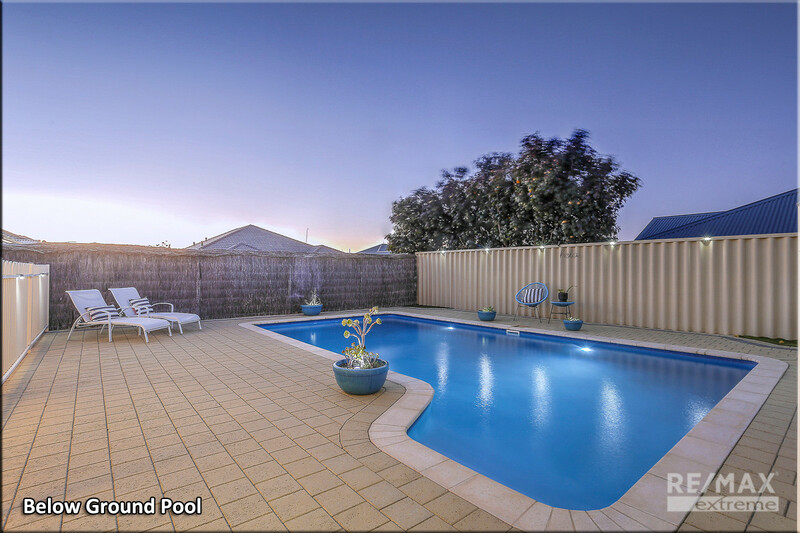 With a massive synthetic lawn area for the kids and a huge 8x4m sparkling pool, inviting people over will be easy, getting them to leave will be the hard bit! 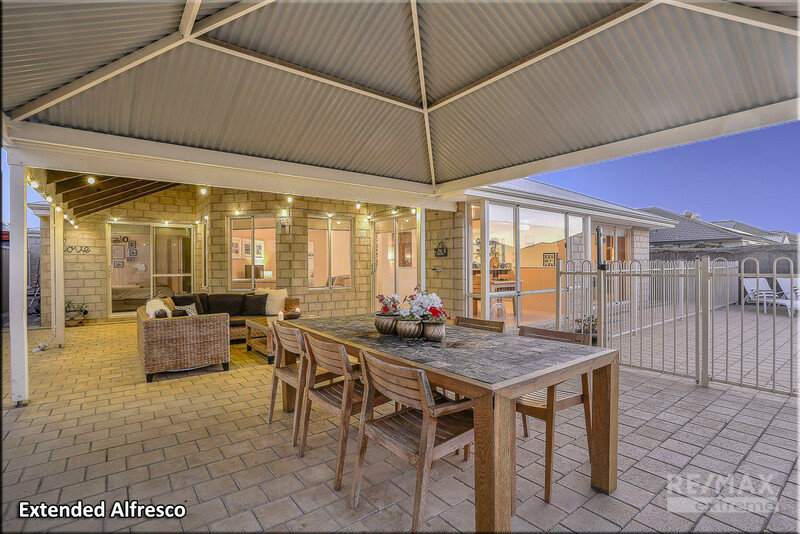 The owners of this beautiful residence have created a resort style outdoor entertainment area where all the work has been done for you…so you can sit back, open a bottle of champers and admire your new surroundings in peace! 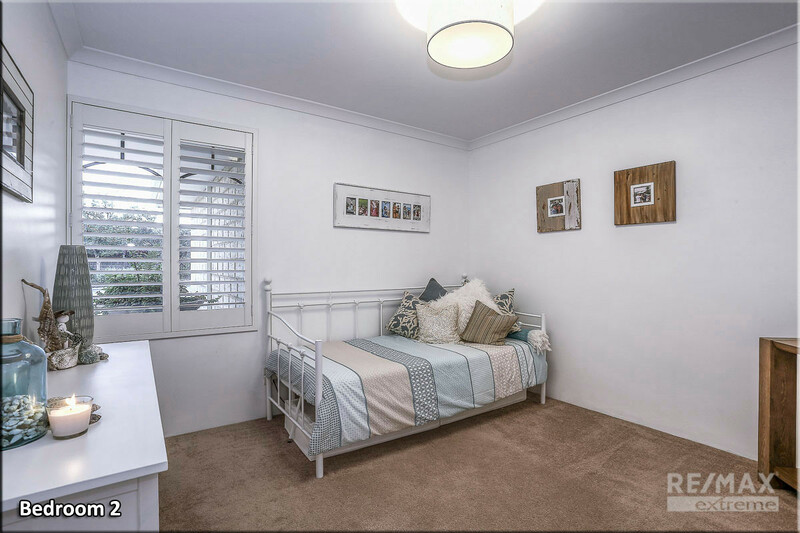 • EXTRAS INCLUDE: Enclosed double garage, laundry + walk-in linen, ducted reverse-cycle air conditioning, fibre-optic internet, alarm system, ceiling fans, dimmable lights, Foxtel points, internal gas bayonet, external gas bayonet, TV points, external powerpoints, flyscreens throughout, 2x dog flaps, VARIOUS FURNITURE NEGOTIABLE.